I plan to add links here for any Club or Society that I am a member of, or find that they have a decent & Active Website. 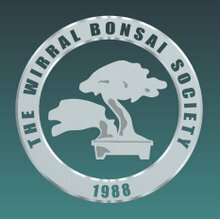 My Club, were my passion of bonsai started and continues. 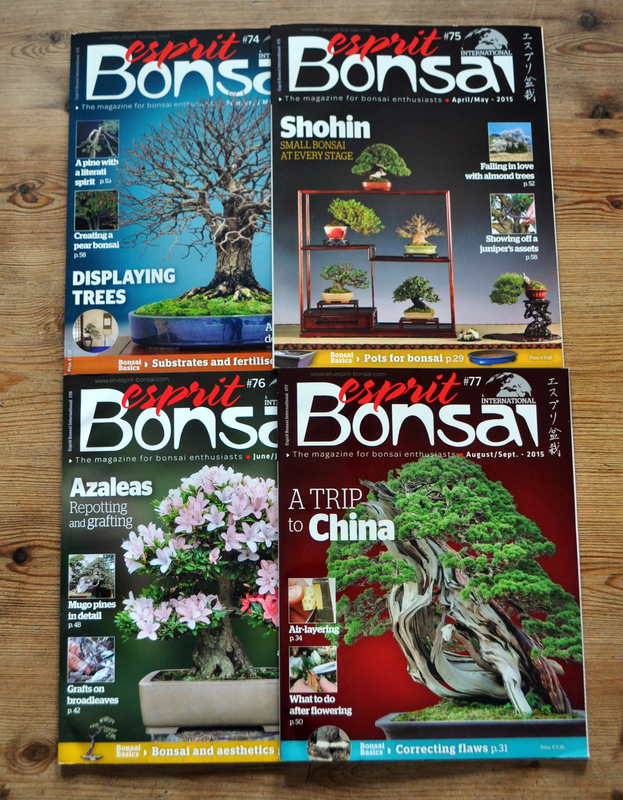 Swindon & District Bonsai Society – Worth following for their Winter Display alone. New Website for this club, worth keeping an eye on I think.